Join the world’s most sought after yoga teachers for 15 hours of empowering yoga classes and workshops. Learn expert alignment tips for shoulder, hamstring, and back health. Break through barriers created from co-dependency and stress, and enjoy a more balanced mind, body, and spirit. Study with the top experts in their field like Gary Kraftsow on meditation, Tiffany Cruikshank on anatomy, and Cyndi Lee on restorative yoga. Build and inspire your practice today with this 15-hour digital bundle! 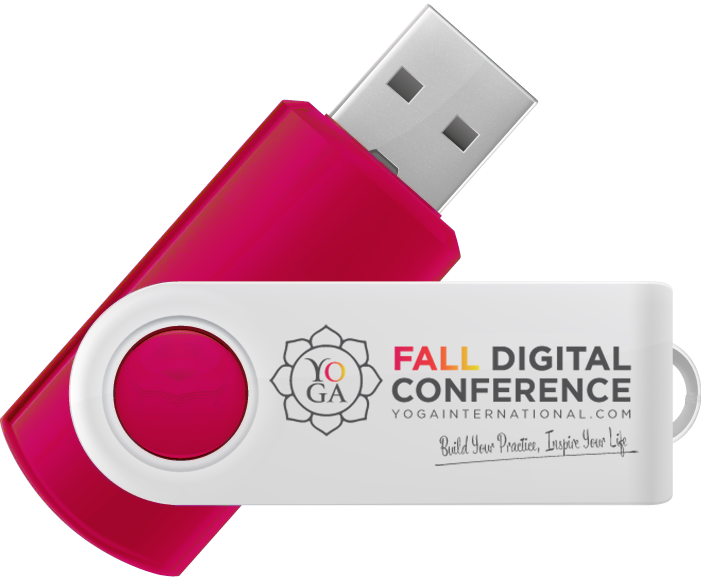 * Building Your Practice Conference rebranded from the timeless content in Fall 2016 Digital Conference. Don't miss any of these amazing presentations! Get the Conference Pass today. Fulfilling fifteen of these study hours is as easy as logging into the Yoga Alliance website and entering your hours after you’ve completed the conference. 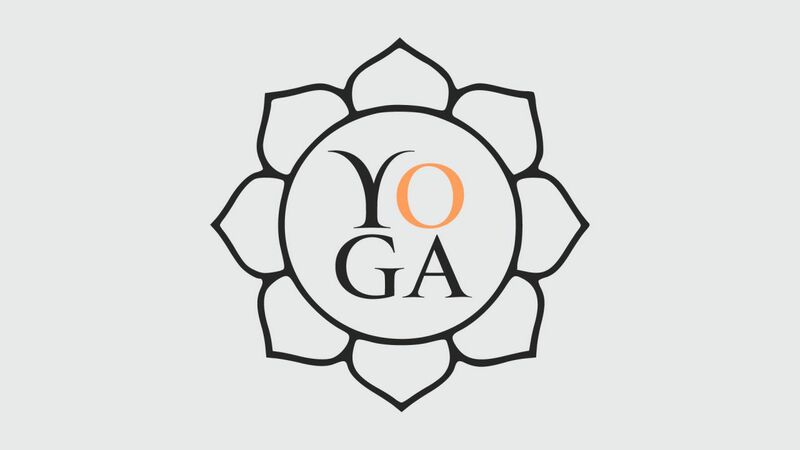 Continue your yoga education with this course and more from the Yoga International library!